Very successful event promoting safe skiing and snowboarding to the younger skiers (primarily between the ages of 4 and 10) at our club. 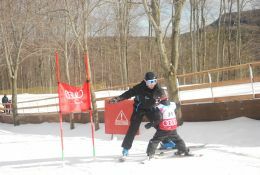 Event was well received by many parents, some of were not skiers yet wanted their kids to get into the sport. It was a great opportunity to share the partnership between the club, the Canadian Ski Patrol and FIS. 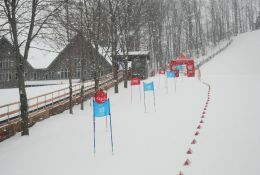 Caledon Ski Club Welcomes World Snow Day. 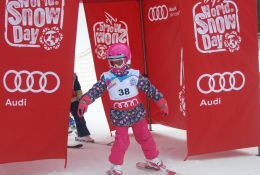 A young skier demonstrates she can do it on her own.